I have to admit I am very late trying out contouring with make up so I decided to get a concealer palette I was planning on getting a crown make up palette but they have been sold out and I hate waiting for anything. 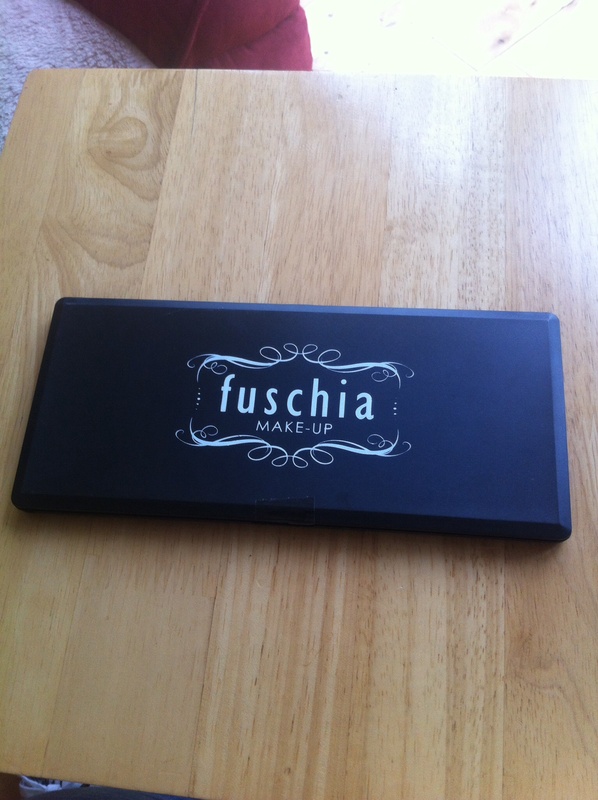 So I was in Swords Pavillion shopping centre and I noticed a shop called Fuschia make up http://www.fuschia.ie it is an Irish make up company so I decided to go in and see if they had a concealer palette and they did they had a few to choose from and after speaking to the sales assistant I decided that I wanted the middle sized one priced at €25 now I have to say I was not impressed with the staff I was the only customer in the shop and they finally finished there conversation and one of the girls came over she did not ask me about brushes which I did want to buy and needed I decided to go to boots instead. 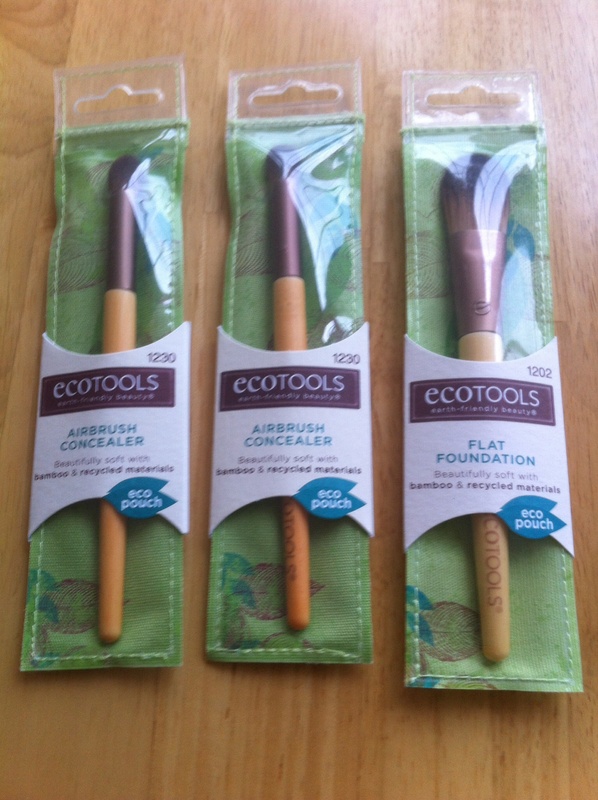 www.boots.com I decided to try ecotools brushes at the moment they are doing a 3 for 2 on make up products I picked out a foundation brush and 2 concealer brushes I tried the brushes out today and was very impressed the foundation brush is € 10.99 and concealer brush is €6.99 the foundation went on smoothly and evenly bristles are soft and handle is comfortable to hold. So this afternoon I decided to try contouring I followed the picture below. This is where I got confused I have been watching youtube videos and I watched sosue me video and she puts her foundation on first and than concealer and than powder I tried it and didn’t like it I watched another YouTube video and they used concealer first and than foundation and than used powder and I preferred this way I found the finish nicer as the concealer looked very heavy the other way I have never used a concealer palette before but I was impressed with this but I know I will only use about three of the colours in this palette so it is a bit of a waste. I will take pictures next time I do this look as I forgot to today I would only really do this look for a night out but it is really easy to do.